From The President's Desk: 114 Years. And So Much is New. I’m looking forward to the Chicagoland Chamber’s Annual Meeting, which is now just five weeks away. The event is June 5th at the Hyatt Regency Chicago. I hope you’ll be with us. Our business community’s place in Chicago history is reflected in the fact that this is the Chamber’s 114th Annual Meeting. The roots of Chamber membership run deep. They’re spread even further by new and emerging businesses joining us every day. Together, we are the foundation of our ever-changing, ever-growing skyline and neighborhoods. A theme of the Annual Meeting will be The Future. I’ve spent a lot of time talking with businesses like yours, across all industries and parts of the region, and I listened closely. I’ve been inspired by your thoughtful input and commitment to success – for your businesses, and for our whole community. It’s been a collaborative process. Now I’m putting your ideas into action. Building on the historic strengths and influence of the Chamber, I’ll tell you how we’ll leverage new tools and strategies to take us to the next level. The Chamber will be a better partner to your business than ever before. Our future is bright. We’ve invited Mayor Emanuel to the Annual Meeting to speak about his vision of Chicago’s future. 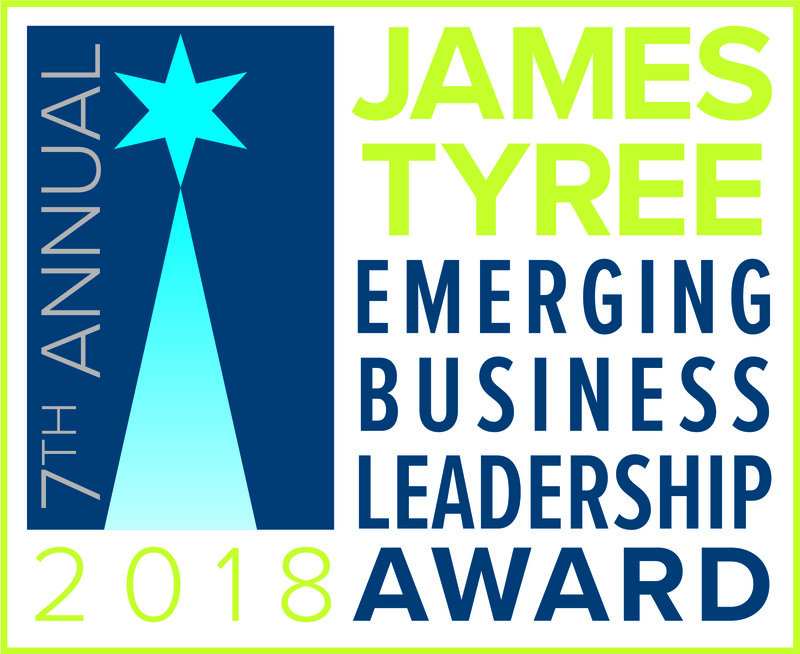 We’ll also announce the winner of this year’s James Tyree Emerging Business Leadership Award, which comes with a $50,000 cash prize, and we’ll celebrate the remarkable leadership of our Chairman, Stephen Ferrara of BDO as his two-year term comes to a close. Our incoming Chair, Bruce Lubin of CIBC, will receive an enthusiastic welcome. Of course, the Annual Meeting is also one of the year’s best high-level networking opportunities. The room will be full of business decision makers. Please secure your organization’s table or an individual seat now. David Reifman, the City of Chicago’s Commissioner of Planning and Development, wowed Chamber Directors at last week’s Board Meeting. We all know there’s a lot of development happening in our city – the cranes tell the story – but to see the thoughtful, strategic vision that Commissioner Reifman is deploying inspires confidence that truly great things are ahead. From transportation upgrades to new and renovated skyscrapers to expanding riverside access, we saw a plan that’s cohesive and greater than the sum of its parts. Congratulations and thank you to Commissioner Reifman and Mayor Emanuel on their vision, and for bringing it to fruition. Fun for the whole family: Catalyst Ranch hosting complimentary “Take Your Parent to Camp Day” on Saturday May 12, featuring games and activities. Reserve a spot here. The Fit Expo coming to Rosemont June 9-10. For fitness industry businesses and consumers. Facebook CEO Mark Zuckerberg and his wife Priscilla Chan announce $14 million grant from their foundation to bring personalized learning programs into more Chicago schools. Kehoe Designs wins in 2 categories at the NACE ILEA Chicago Excellence Awards: Best Theme Décor for a Social Event and Best Theme Décor for a Corporate Event. See photos here. MXOtech earns Illinois Business Enterprise Program (BEP) certification. JPMorgan Chase released its Corporate Responsibility Report, Investing in Opportunity. Gameplan Creative featured in two Chicago Tribune articles about NBA uniforms. Interview with company Founder here. Team uniform rankings here. BP publishes Advancing the Energy Transition, lays out plans to meet global energy demand while reducing emissions of greenhouse gases. For the Hospitality Industry: Barnes & Thornburg is hosting a roundtable about Labor and Employment issues on May 21. Have an incredible Mother's Day dinner at Smith & Wollensky. New Spring/Summer menu. “Dare to Brunch” – Mother’s Day edition at STK Chicago. See the unique menu. Mother’s Day desserts and gift ideas from Vanille Chicago include brunch trays and beautiful cakes. Kids can personally decorate cards on Saturday 5/12. Spectacular Mother’s Day brunch at the The Mid-America Club: Italian-inspired meal, live music and a photo booth.